We don't add the Google Analytics tags to your links until a test email or a real campaign is sent. Learn how to test your Google Analytics tracking before sending your email. Send a test email to yourself to verify that the Google Analytics tracking is working. 5. 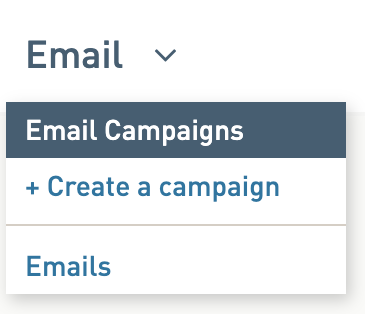 Select the checkbox for your email address and any other recipients in the new window. 6. When done selecting, click Send Test. 7. Review your test email. All links in the test email should be displaying the GA tracking. You'll see the tracking link at the bottom of your browser in the left corner if you hover over the linked image or text link in your sent email. You will also see the URL in your browser's address bar if you click on the linked image or text link. Test your links to make sure they resolve to the correct locations with tracking enabled.